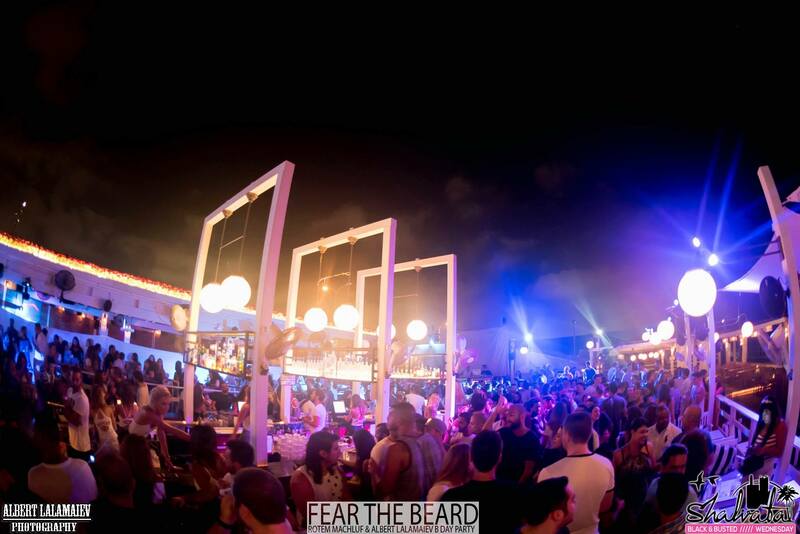 Shalvata beach club is located on the namal Tel Aviv, One of the hotest spot during the summer to party in tel aviv with different lines up and DJ’s everyday. Amazing lounge club with sea view, beautiful Seaside Dinning, delicious food and coctails. After 10 pm it turns into a night club so be ready to party hard! This should be enough to make you understand the outstanding experience we are about to live together this Saturday. It’s time to complete the summer package with the last ingredient that was missing … it is always going together: sun, beach and Shalvata !! Don’t Forget To Come Early !